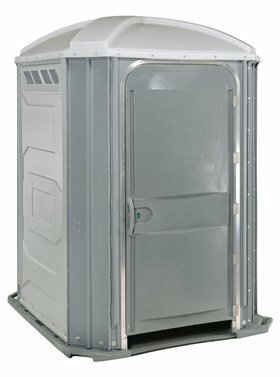 Take a look at the Wheelchair Accessible Portable toilets that Plumber’s Portable Toilet Service offers. We rent units that are designed to give those with special needs the extra room required. These units are wheelchair accessible and have ground level entries to make it even easier. These larger units are clean and you can also order the hand sanitizer station. Whether you need short or long-term service, we have you covered. We service long-term units on a weekly basis for waste management. Our team offers delivery and pickup service. 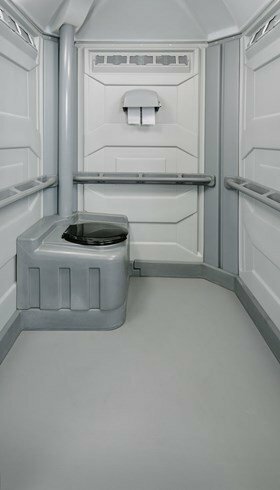 The PolyJohn Comfort XL® wheelchair accessible portable toilets are designed to cater to the needs of individuals with a physical disability. 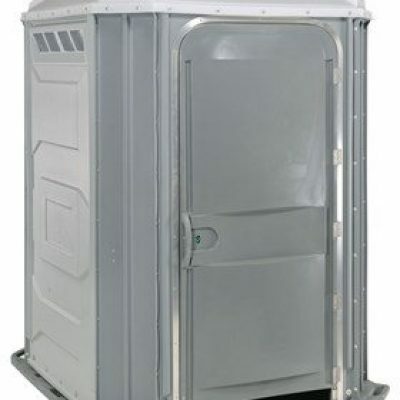 This unit is a portable restroom that provides safe, comfortable, and convenient sanitation. They are extremely popular at private and public events, formal or informal gatherings, weddings, concerts, fair, festivals, or parties. Wheelchair accessible toilets aren’t just extras, they are essential. In fact, every end-user who requires greater space will appreciate the accessibility and ease-of-use features that define the Comfort XL’s generous design. The portable PolyJohn Comfort XL® provides convenient access for persons with a physical disability or mobility impairment, especially wheelchair users. At today’s private and public events, formal or informal, wedding, concert, fair, party or festival, wheelchair accessible facilities are essential. This unit has full width handrails that overlap most corners and the pneumatic door closer is balanced by a heavy-duty cable spring for comfortable access. Plumber’s Portable Toilet Service has been in business since 1992. 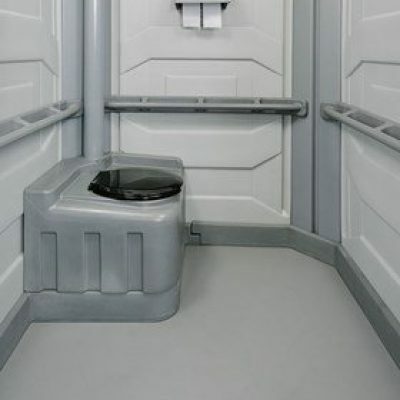 Our team offers full setup, delivery, and pickup service of your portable restrooms. 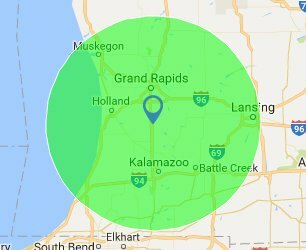 We serve Allegan, Grand Rapids, and Kalamazoo.